In less than 10 days, we’ll be celebrating Thanksgiving, and it is highlighted by a traditional dinner with the whole family! 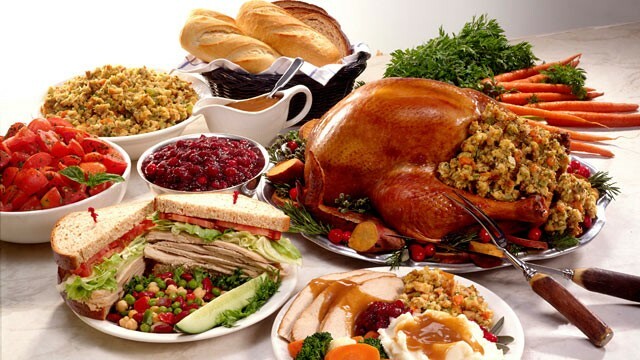 This holiday is traditionally a way of celebrating and saying thanks to good harvest and blessings, with the dinner table full of authentic American favorites, like turkey, roast beef, cranberry pies, bread, mashed potato and gravy volcano and pasta. This holiday is for everybody, but some people may not be keen on celebrating it, like vegetarians and vegans, considering their options are quite limited. If you have vegetarian or vegan family and friends around for the holiday, this entry will discuss tasty veggie-based dishes you would want to add to the Thanksgiving menu. Some of these are not from the United States, but hey, adding various flavors will make the holiday something to remember! 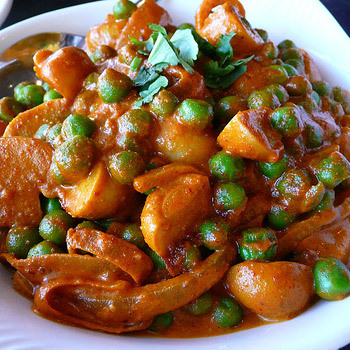 This dish has Indian and Nepali origins, and is a regular in restaurants serving food from these countries. It is recommended to make it very, very spicy – add a blend of authentic Indian spices or you can add powdered ghost pepper into the mix (not recommended!). This dish does not require anything from animals, making it a perfect fit for vegans and omnivores alike. 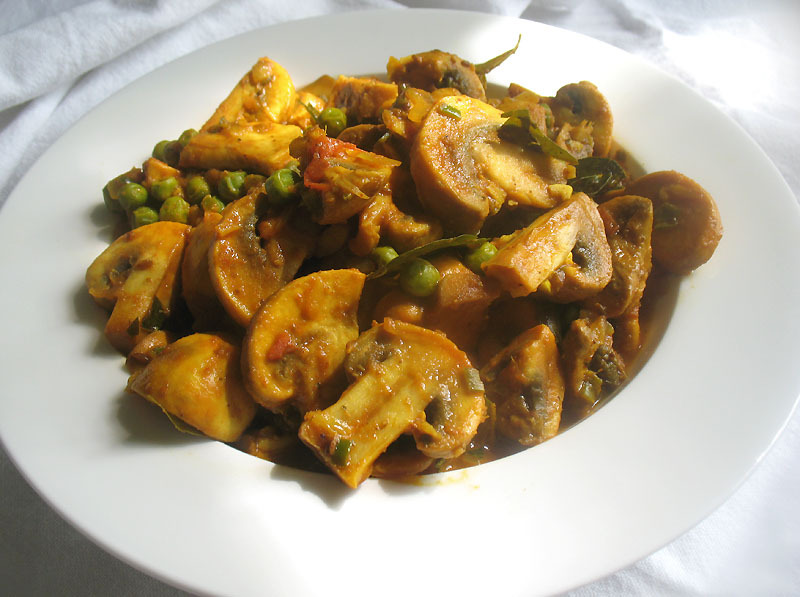 Although preserved peas and mushrooms can be used to make this dish, it’s a plus if you can take advantage of fresh ones! You can find the recipe here. Suggestion: Add a few pieces of Indian flat bread or roti into the table (regular loaves work fine too), and use the curry as a spread. Eat with gusto. 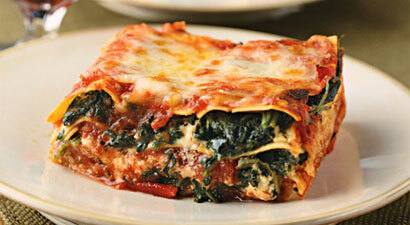 Traditional lasagna is served with ground beef, but did you know you can make it as awesome and tasty by using spinach? Well, you can make kids immediately love their greens by making them eat this dish, and at the same time, giving them the physique of Popeye. However, this dish needs a cheese, thus eliminating it from the menu if you’re a vegan. 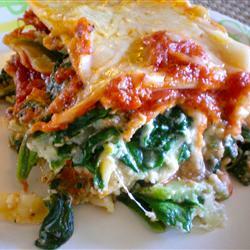 This vegetarian dish requires lasagna noodles, olive oil, onions, mushrooms, garlic, mozzarella, ricotta, Parmesan and Romano cheese, and of course, two cups of fresh spinach. You can find the recipe here. Suggestion: Don’t tell your veggie hating kids that it contains spinach. They won’t realize it until they actually see what’s under the cheese and pasta. Have you eaten a rice dish wherein the taste and the rice just melts in your mouth? This dish of Spanish origins is traditionally served with meat and seafood, as well as a wide array of spices (like the rare saffron) and vegetables served on a shallow pan. However, you can tweak this dish to serve the demands of living a vegan lifestyle: eliminate the meat and add a wide array of vegetables into the mix. 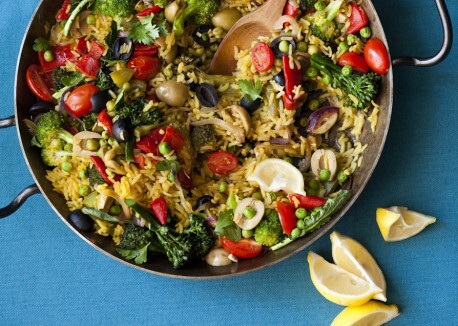 Try out Paella Primavera, its taste defined by the amount of onions and garlic it has, and due to its vegetable and olive content, it makes a good and hearty vegan dish, a perfect addition for every Thanksgiving table. You can get recipe here. Suggestion: Try out long-grained rice instead of short grained ones. 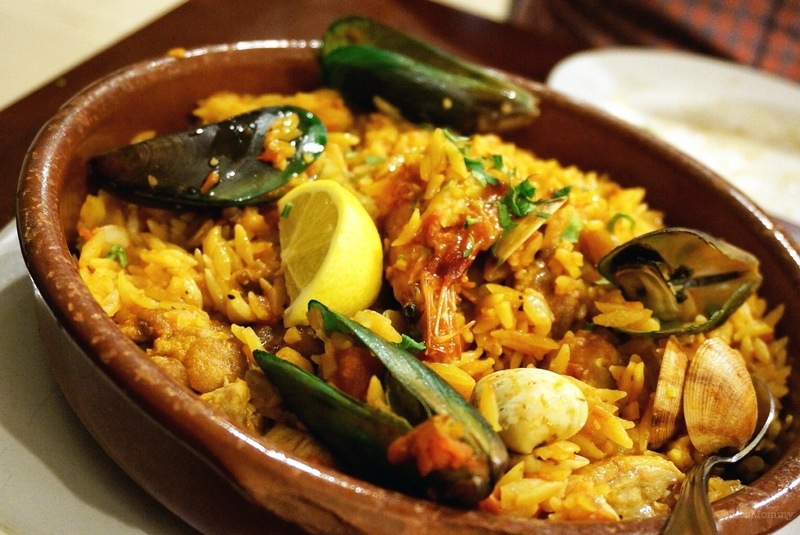 You would also want to try Greek Paella, without the seafood (unless if you’re serving omnivorous diners – the ones with seafood are the best I’ve ever eaten). So, regardless if you’re serving omnivores, vegetarians or vegans, try to serve the above mentioned dishes this Thanksgiving. We’re confident that almost everyone will gorge into these and eat festively! Remember though, if you’re wearing an ostomy pouch, chew your food well if you’re eating any of the above mentioned dishes! Good luck preparing and have an awesome Thanksgiving! Mikhail Blacer is the sports editor of Scoopfed, thanks to his passion and interest in various athletic disciplines. He plays basketball and soccer in his spare time, although he's not really good at these. Other than being a full-time writer and editor for Scoopfed, he is also an administrator of numerous basketball pages in Facebook, and was the chief editor of his college's publication. In his spare time, you'll catch him enthusiastically talking about the Philippine National Basketball team, and his favorite NBA team, the Miami Heat. He is also an avid reader of ancient history books, Paulo Coelho's novels, and superhero comics. Get the latest tech, digital marketing, design and development scoops straight to your email. Huawei Mate 20 X: Will It Overtake Nintendo Switch?